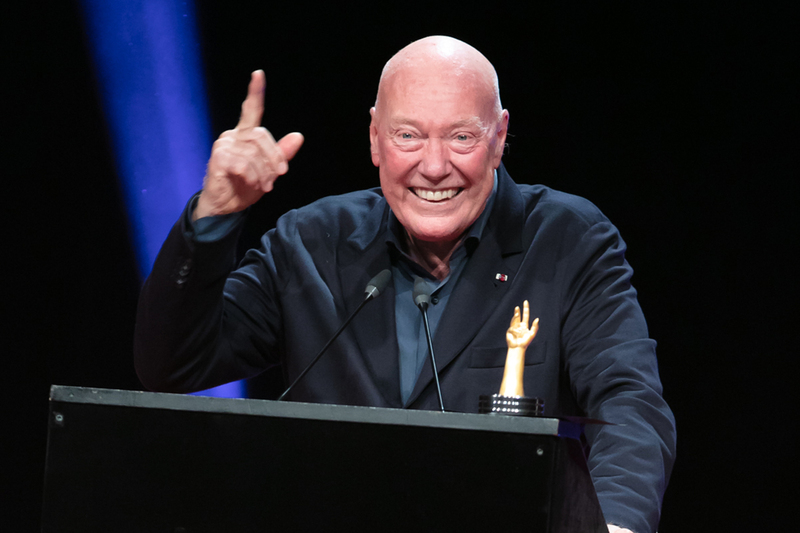 Winning watches of the 18th Grand Prix d’Horlogerie de Genève (GPHG) were unveiled on Friday in addition to a Special Jury Prize presented to Jean-Claude Biver, non executive president of the LVMH Watch division, and chairman of Hublot & Zenith for 45 years service to the Swiss watch industry. 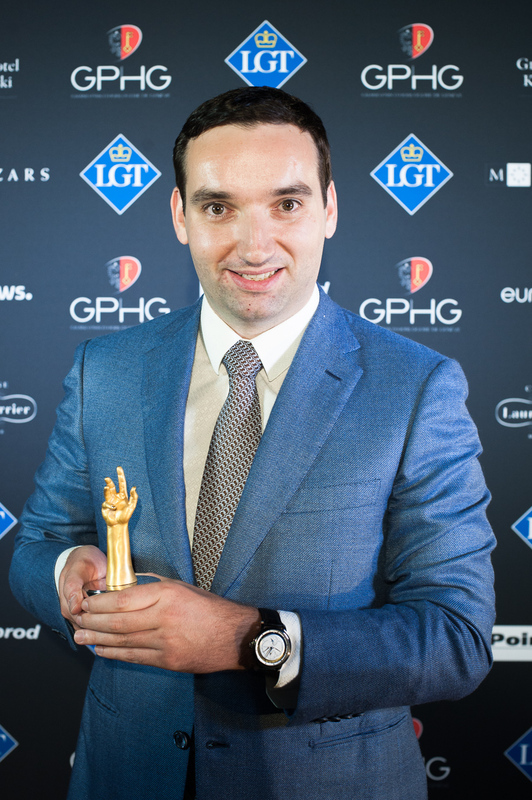 The grand prize for watchmaking, knows as the Aiguille d’Or, was awarded to Bovet 1822 for the Récital 22 Grand Récital watch. 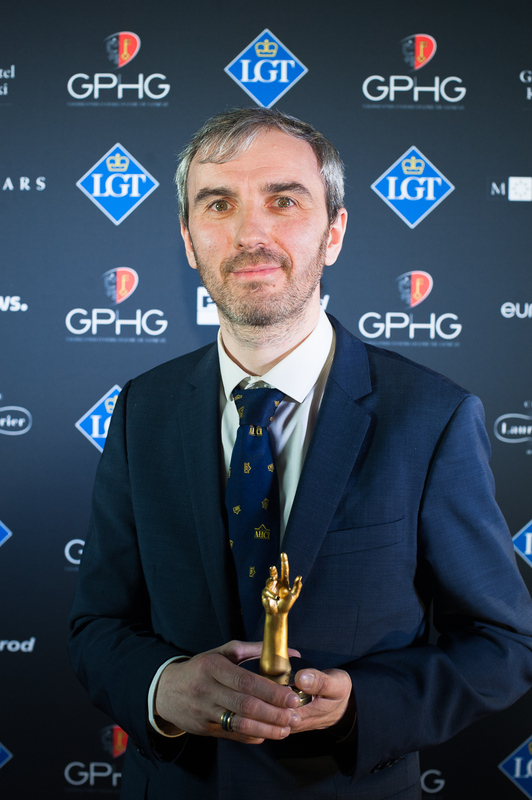 It was a night of surprises, with watchmaking maisons from the large groups either not taking part or overlooked for awards while independents scooped almost all of the top honours. 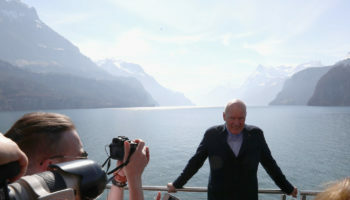 PASCAL RAFFY,OWNER OF BOVET 1822, WINNER OF THE “AIGUILLE D’OR” GRAND PRIX for the Bovet 1822, Récital 22 Grand Récital. 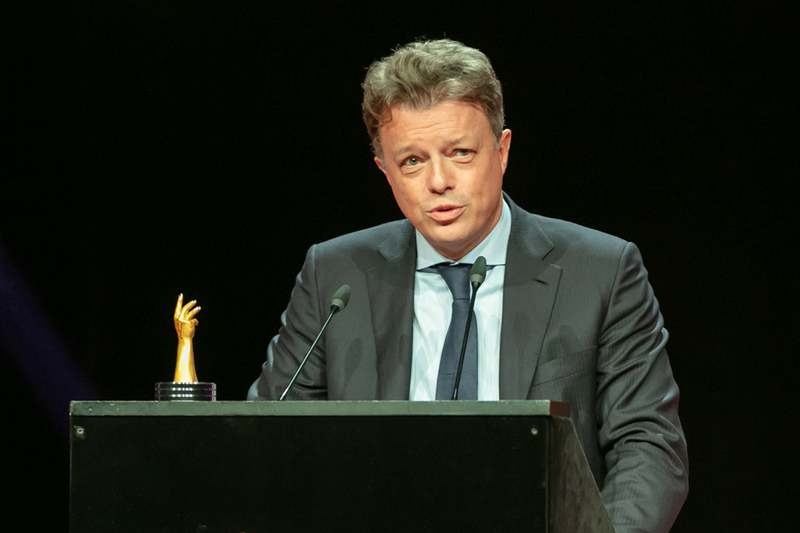 CHRISTIAN SELMONI, STYLE AND HERITAGE DIRECTOR AT VACHERON CONSTANTIN collects the gong for the Revival Prize, won for Vacheron Constantin’s Historiques Triple calendrier 1942. 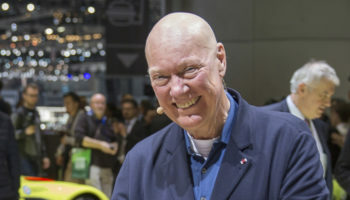 RÉMI MAILLAT, FOUNDER OF KRAYON, WINNER OF THE INNOVATION PRIZE 2018 for its Everywhere Horizon watch. 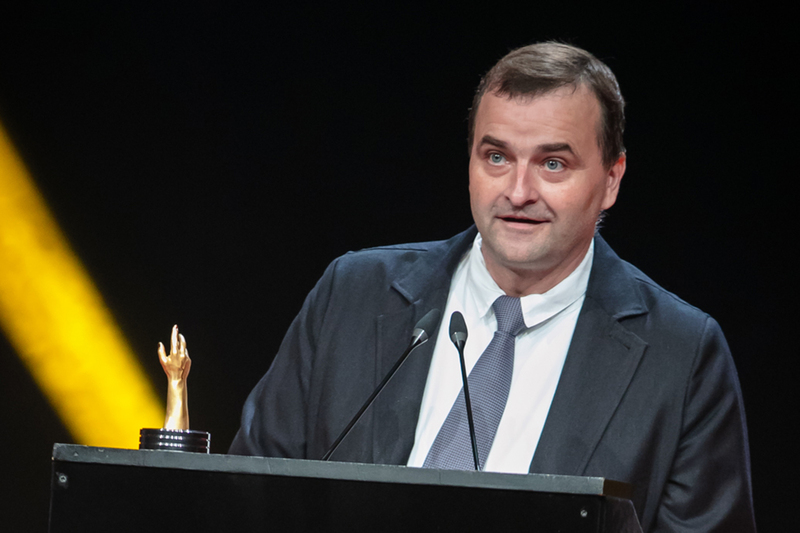 NICOLAS BEAU, DIRECTEUR INTERNATIONAL HORLOGERIE ET JOAILLERIE OF CHANEL collects the Ladies’ Watch Prize for the Chanel, Boy-friend Skeleton. 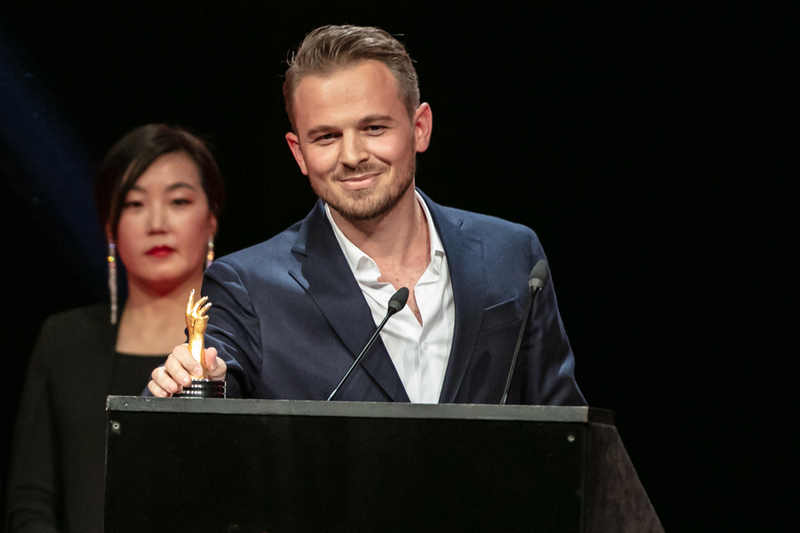 REXHEP REXHEPI, WATCHMAKER AND FOUNDER OF AKRIVIA accepts the Men’s Watch Prize for Akrivia’s Chronomètre Contemporain. 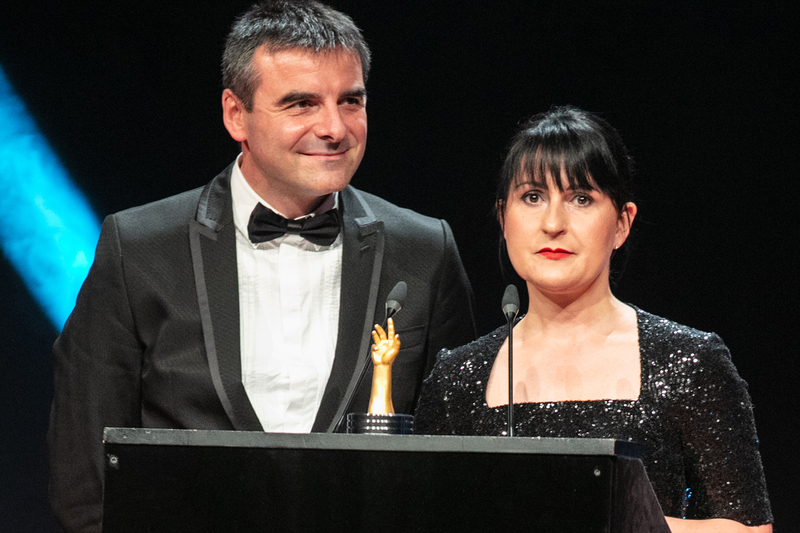 LAURENT FERRIER, FOUNDER AND VANESSA MONESTEL, CEO LAURENT FERRIER, WINNERS OF THE MEN’S COMPLICATION WATCH PRIZE 2018 for the Galet Annual Calendar School Piece. 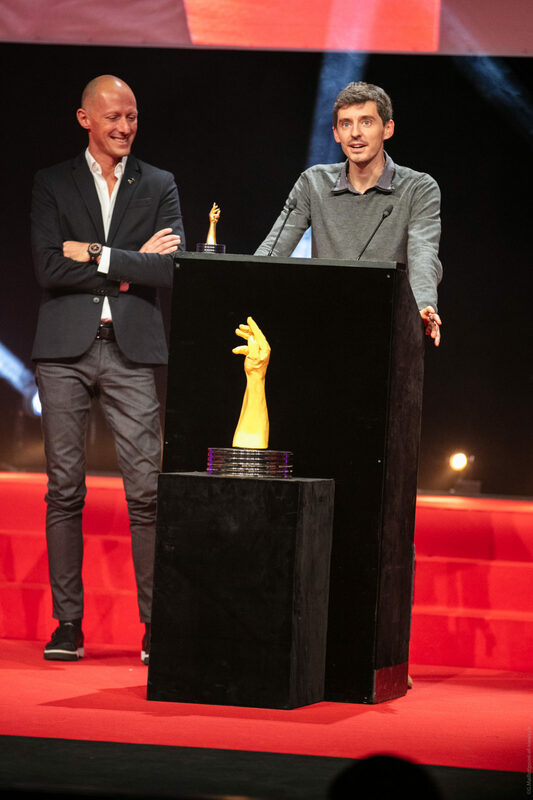 MARCO BORRACCINO, CO-FOUNDER AND CEO OF SINGER REIMAGINED AND NICOLAS WIEDERRECHT, CO-DIRECTOR AGENHOR SA collect the Chronograph Watch Prize for Singer Reimagined’s Singer Track1 Hong Kong Edition. 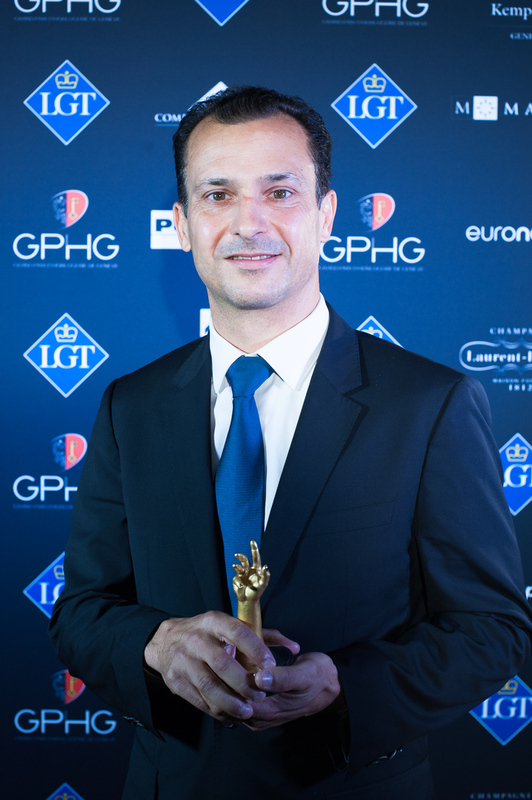 PIERRE JACQUES,PRESIDENT AND CEO OF DE BETHUNE wins the Chronometry Watch Prize for De Bethune’s DB25 Starry Varius Chronomètre Tourbillon. 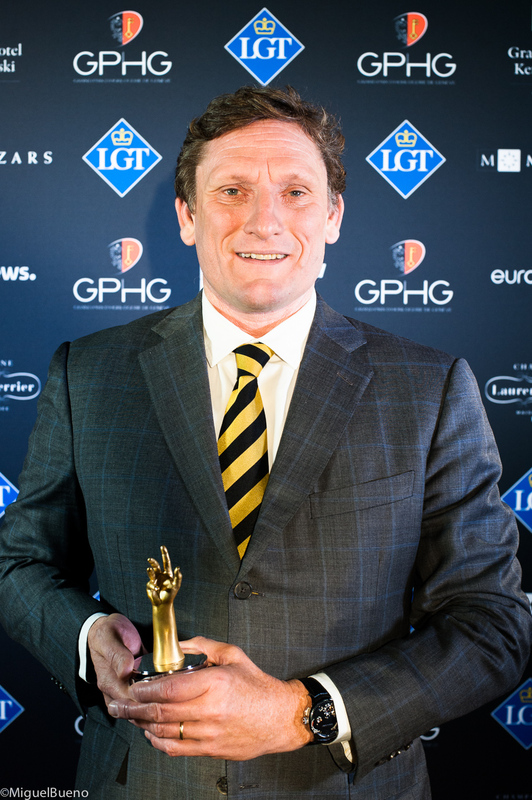 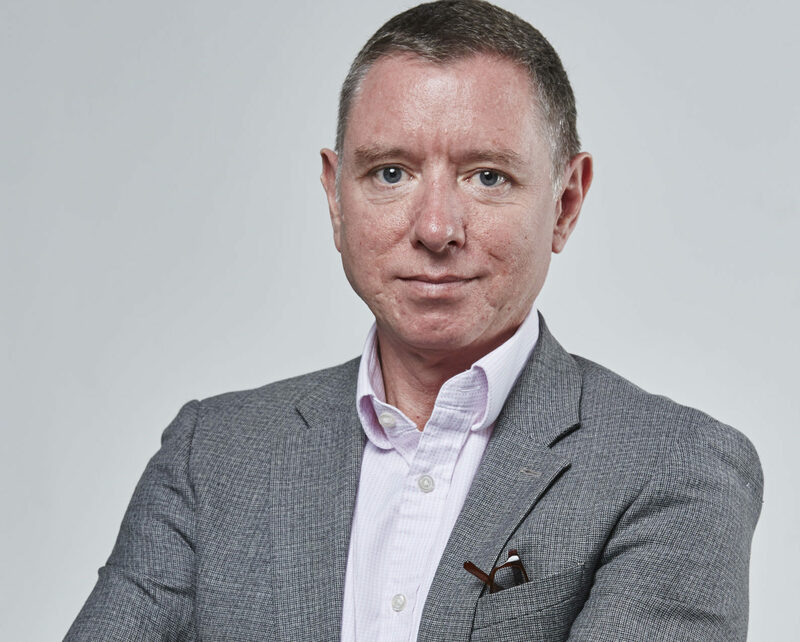 STEPHEN FORSEY, CO-FOUNDER OF GREUBEL FORSEY, WINNER OF THE MECHANICAL EXCEPTION WATCH PRIZE for the Greubel Forsey, Grande Sonnerie. 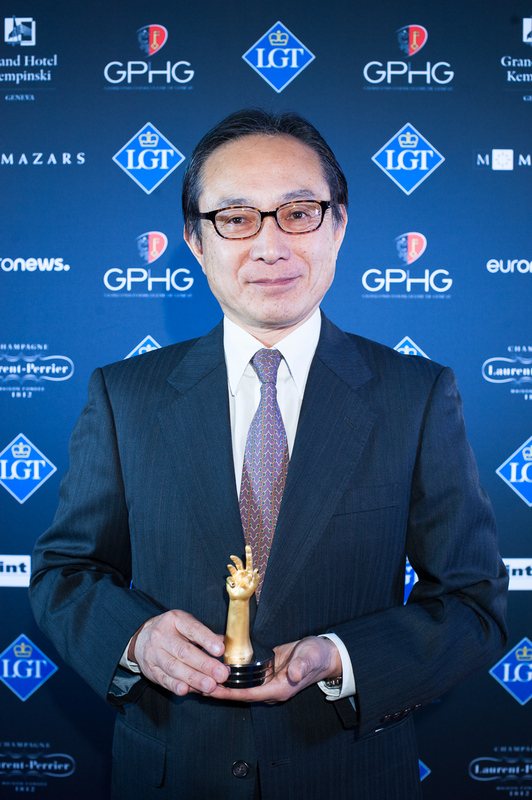 ATSUSHI KANEKO, DIRECTOR OF SEIKO WATCH CORPORATION, WINNER FO THE SPORTS WATCH PRIZE 2018Sports Watch Prize for the Seiko Prospex 1968 Diver’s Re-creation. 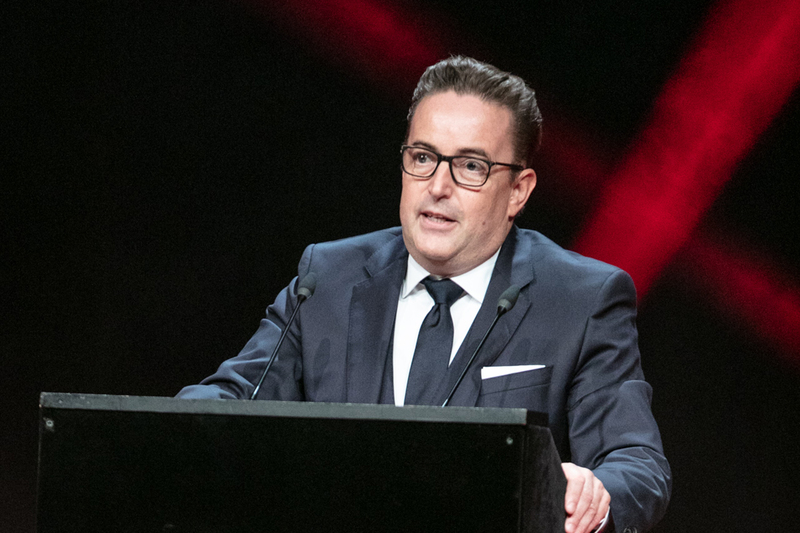 ERIC DE ROCQUIGNY, DIRECTEUR INTERNATIONAL OPERATIONS & MÉTIERS OF VAN CLEEF & ARPELS, WINNER OF THE JEWELLERY WATCH PRIZE 2018 AND THE WOMEN’S Jewellery Watch Prize for the Secret de Coccinelle and Ladies’ Complication Watch Prize for its Lady Arpels Planétarium. 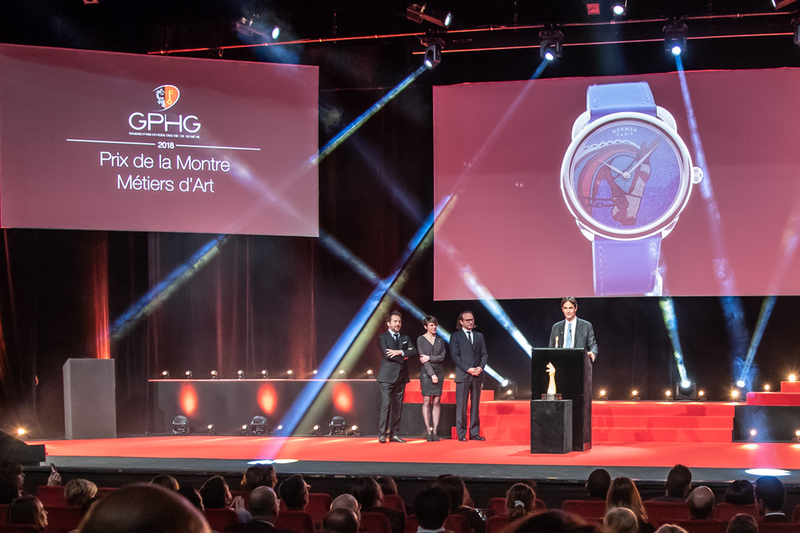 Artistic Crafts Watch Prize was collected by LAURENT DORDET, LA MONTRE HERMÈS CEO for Hermès’s Arceau Robe du soir. 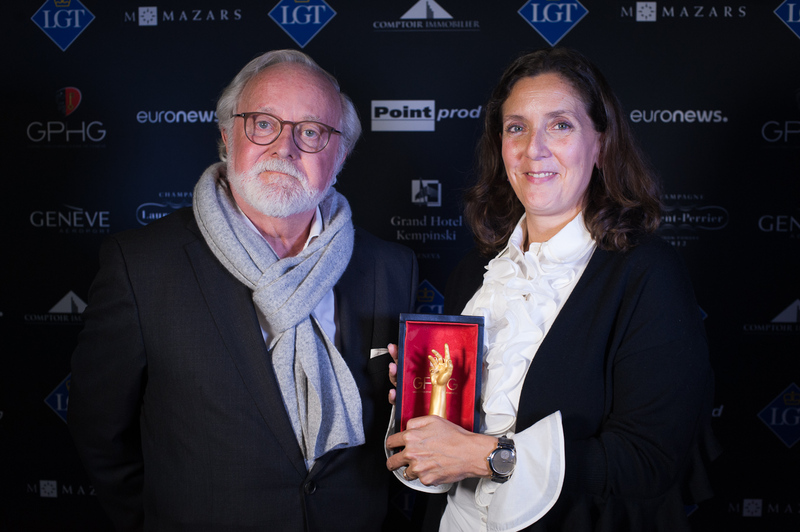 MARIA & RICHARD HABRING, CEOS AND OWNERS OF HABRING2 won the Petite Aiguille Prize: for the Doppel-Felix timepiece. 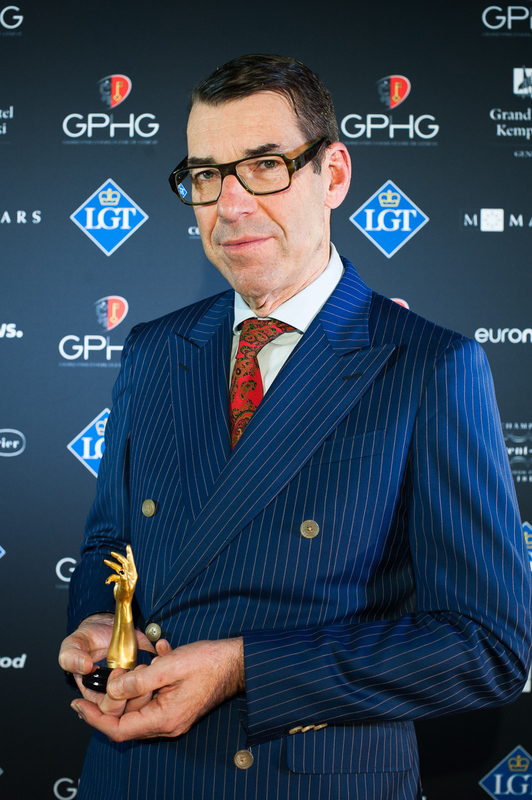 UWE AHRENDT, CEO OF NOMOS GLASHÜTTE, accepts the Challenge Watch Prize for the Tangente neomatik 41 Update. 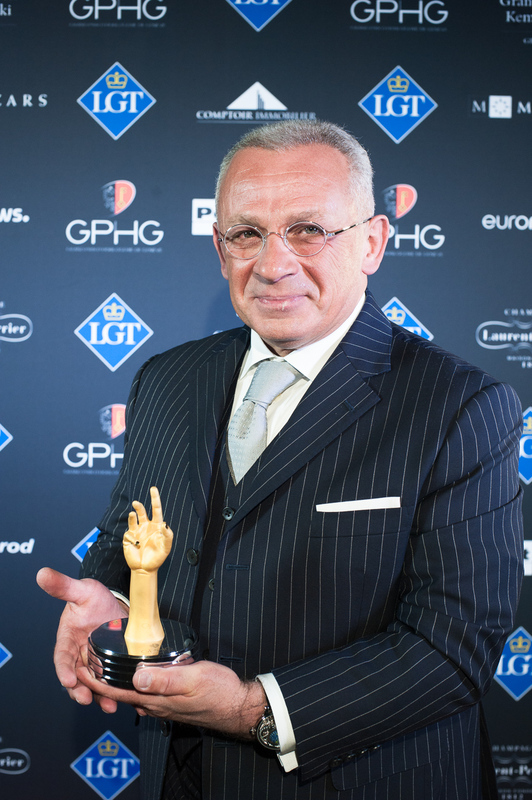 KONSTANTIN CHAYKIN, FOUNDER of his eponymous brand wins the AUDACITY PRIZE for the Konstantin Chaykin, Clown. 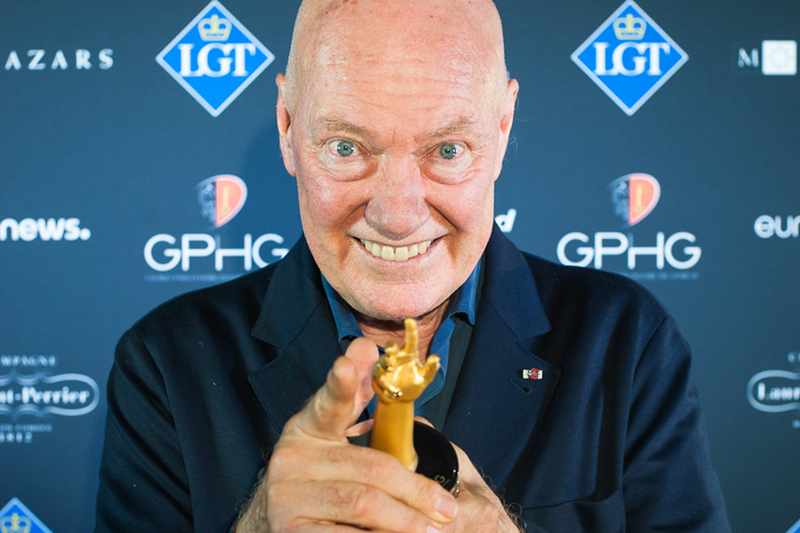 Special Jury Prize: Jean-Claude Biver, President non-executive of the LVMH Group Watch division, Chairman of Hublot & Zenith.